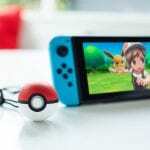 To celebrate the announcement of Pokémon Let’s Go Pikachu! 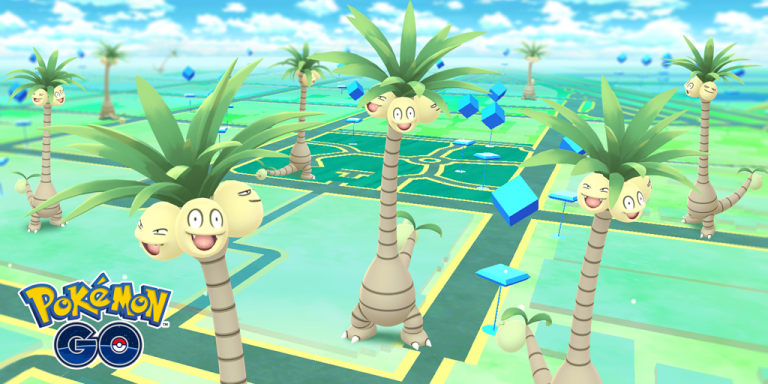 & Let’s Go Eevee!, Niantic has revealed a new event in Pokémon GO which has brought the first Alolan Pokémon to the game: Alolan Exeggutor! 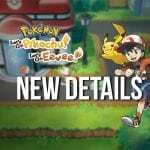 These tall Pokémon can now be found worldwide, and no end date has been announced as of yet! Let us know if you catch one in the comments below!